Given that the Panasonic G1 is the first Micro Four Thirds camera to be announced, it might be good to take a quick look at just what Micro Four Thirds is all about. Panasonic and Olympus' Micro Four Thirds standard is aimed at allowing a significant reduction in the size and weight of interchangeable lens digital cameras, achieved by eliminating the bulky mirror box from the design. With the mirror box gone, the "back-focus distance" (or back focal length) of compatible lenses can be reduced. 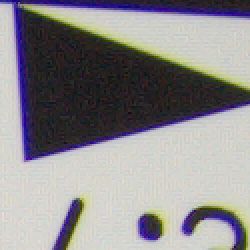 Technically, back focus distance is defined as the distance from the vertex of the lens's rear element to the sensor, but for practical purposes, it's easier to speak in terms of the distance from the lens-mounting flange to the sensor surface. In the existing Four Thirds system, this dimension was 40mm; for Micro Four Thirds, it has been slashed to just 20mm. Obviously, this change allows for a significant reduction in the size and weight of the camera body while retaining the same sensor size. 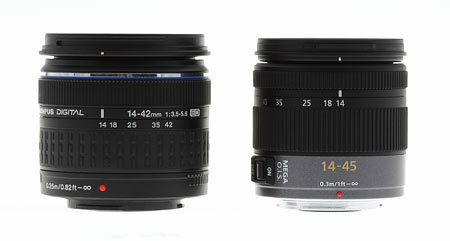 Smaller Lenses: This shot compares the G1's 14-45mm kit lens with an Olympus model of almost identical specs, but designed for the standard Four Thirds system. 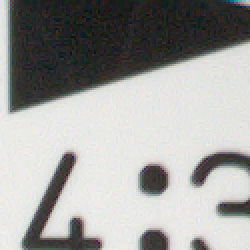 The two are about the same length, but the Micro Four Thirds lens is noticeably smaller in diameter. The difference in lens size is even more apparent as you move to more telephoto focal lengths. That's not the only benefit, though. As well as smaller and lighter camera bodies, Micro Four Thirds offers the possibility of a significant reduction in the size and weight of the lenses, too. 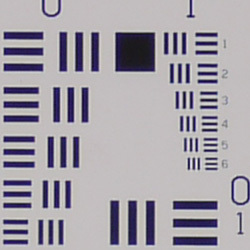 While the physical size of a lens depends somewhat on the size of the image circle it must produce, it turns out to depend even more strongly on the back focus distance the lens was designed for. 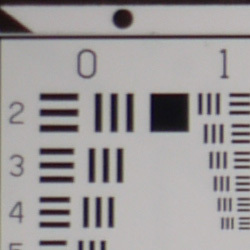 Reducing the back focus distance can significantly decrease the length of the lenses needed to cover the area of a Four Thirds image sensor. Lenses for the new system can also be somewhat smaller in terms of diameter as well, and indeed the new mount is some 6mm smaller (44mm vs 50mm) than that called for in the original Four Thirds standard. Thinner: The Panasonic G1 doesn't use a traditional SLR mirror box, so the body can be thinner. 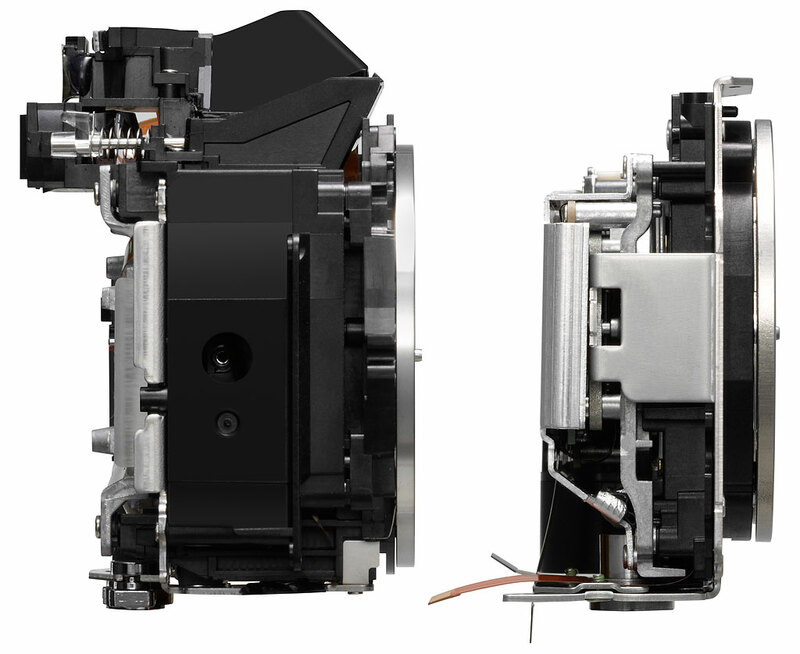 Shown here are the Panasonic L10's Four Thirds lens mount, mirror box and sensor assembly (left) versus the G1's Micro Four Thirds lens mount and sensor assembly (right). With the G1, it's also impossible to track a moving subject in Continuous capture mode, because the camera does not return to Live View mode between frames. While 3.18 frames per second doesn't make the G1 a great camera for action shooting to begin with, it's an important factor to mention. Still, the Micro Four Thirds system promises interchangeable-lens cameras with good performance at significantly smaller overall sizes. With the Panasonic G1, early indications are that the platform is off to a solid start. Because of the changes in flange diameter and back-focus distance, the new Micro Four Thirds system will require its own lens line. With the G1, Panasonic has announced the first two of what they promise will grow to become a broad line of lenses in the years to come. Two things immediately struck us upon seeing the Panasonic G1 and its lenses for the first time. First of all, these lenses really are a lot smaller than equivalent ones in the current Four Thirds world. The second thing that caught our eye were the lens flanges: The two lenses introduced with the G1 both feature solid metal mounting flanges, a relative rarity in entry-level removable-lens cameras, and something that speaks well for their build quality. The first two lenses in the G-series lineup are a 14-45mm f/3.5-5.6 image-stabilized zoom and a 45-200mm f/4.0-5.6 tele zoom that also sports Panasonic's excellent Mega OIS stabilization. On the G1, these lenses will be equivalent to 28-90mm and 90-400mm lenses on a conventional 35mm film camera. That's a really excellent range, and the image stabilization will be particularly welcome when you get out to the 200mm (400mm equivalent) end of the tele zoom. We were fortunate to obtain and test samples of both the 14-45mm kit lens and the 45-200mm tele zoom lens while we still had the G1 body in-house. We expected it to perform well, but the Panasonic 14-45mm f/3.5-5.6 ASPH LUMIX G VARIO (click that link to see our test results on SLRgear.com) performed splendidly in our tests for SLRgear, and was easily one of the best-performing kit lenses we've tested to date. Sharpness was excellent, even wide open, and chromatic aberration and distortion were both very low. DxO Analyzer balked at evaluating the vignetting (shading) on files from the G1 for some reason, but the worst-case shading was a falloff of only about 20% in brightness units relative to the center of the lens. The results from the 14-45mm kit lens are so good that they're likely the result of post-capture processing in the camera, similar to what we saw in the Panasonic Lumix LX3. As this is being written in early November 2008, we don't yet have a third-party RAW converter able to read the G1's RAW files, so we can't confirm what's being done in-camera versus what's simply the result of good lens design. However they've achieved it, though, the Panasonic engineers can be proud of the image quality delivered by the G1 and its 14-45mm kit lens. As we're about to publish this review, the lab guys are just starting their testing of the 45-200mm lens. We'll have its results posted on SLRgear soon: See the page there for the Panasonic 45-200mm f/4-5.6 LUMIX G VARIO for details of that testing as soon as it's completed. While not giving any specific delivery dates, Panasonic is also promising at least three new lenses next year (2009), a 7-14mm f/4, a 20mm f/1.7 super-compact prime (great for street photography!) 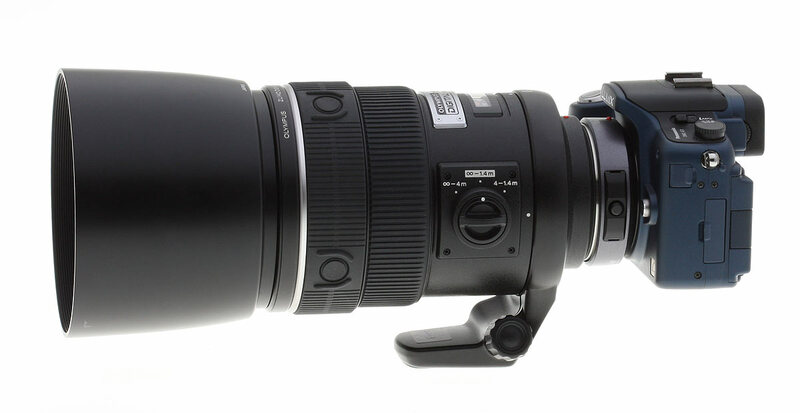 and a long-ratio 14-140mm f/4-5.6 OIS "HD" lens. 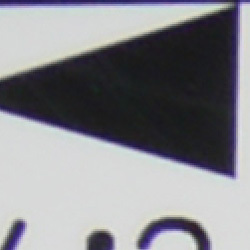 The "HD" indicates that this last lens will support on-the-fly focusing during HD movie recording, on a camera that will also be announced sometime in 2009. It's important to note that all the G-series lenses from Panasonic support the G1's contrast-detect autofocus system, while some current Four Thirds system lenses will not. This brings us to the issue of using current Four Thirds lenses on the new Micro Four Thirds system. It is indeed possible to use all your old glass, by virtue of the MA1 mount adapter, although there may be limitations with some lenses. Micro Adapter. Standard Four Thirds lenses work via an adapter. Here, the adapter is shown along with the 14-50mm f/3.8-5.6 lens from the Lumix DMC-L10 kit. The shots above show the MA1 adapter by itself, and attached to the 14-50mm lens that shipped as the kit optic with the Panasonic DMC-L10 SLR. The adapter is quite easy to use, just attach it to the lens and then attach the combination to the camera. Since all it's doing is adapting between the different flange sizes and adding 20mm of increased back focus distance, the mount adapter needs no optics in it, so it has no effect on image quality, lens speed, or any other optical characteristic. Use what you have: Here's the little Olympus 25mm f/2.8 "pancake" lens attached to the G1 with the MA1 adapter. Even with the adapter, it's still a compact package. With its firmware update, the 25mm Olympus lens worked fine on the G1, although it focused more slowly than the Panasonic kit lens. That all sounds great, so what's the limitation? It turns out that not all lenses are able to move their elements quickly enough to work with the G1's contrast-detect autofocus. 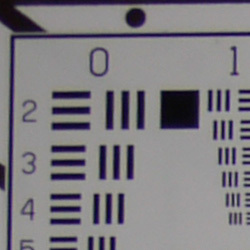 Normal phase-detect AF systems are fairly forgiving of focusing speed, because the correct focal distance setting is determined independently of the lens elements' motion: The camera looks at the subject, calculates the correct focal distance, commands the lens to move, and then snaps the shot once the lens reports back that it's moved to the correct setting. A camera with your lens, Sir? : We couldn't resist this shot, even if the Olympus 150mm f/2's firmware hasn't been updated to work with the G1 yet. The Olympus 150mm f/2 is quite a lens, if you've got the money, it's equivalent to a 300mm f/2 on a 35mm camera. So, while some current Four Thirds lenses will work just fine on the new Micro Four Thirds system, with full support for AF operation, other lenses will be reduced to "guided manual" focus, in which the user will need to adjust the focus setting, looking to either the viewfinder (less accurate) or the camera's focus indicator (more accurate) for focus confirmation. And, without a firmware update, some Four Thirds lenses may not work with the Panasonic G1 at all, because the camera won't respond to movements of the "fly by wire" focus ring on the lens. Fortunately, Olympus (the biggest Four Thirds lens maker by far) has committed to updating the firmware in their lenses to work with Micro Four Thirds standard cameras: Check with your lens manufacturer to see whether your current Four Thirds lenses are compatible. Excellent performance with the 14-45mm O.I.S. (Optical Image Stabilized) kit lens. 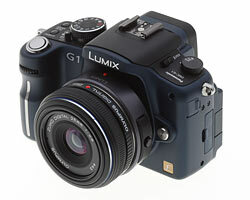 The Panasonic G1 is sold bundled with a Lumix G Vario 14-45mm f/3.5-5.6 MEGA O.I.S. Micro Four-Thirds lens, the first of its kind. The kit lens possesses a slightly better than average optical zoom range of ~3.2x. 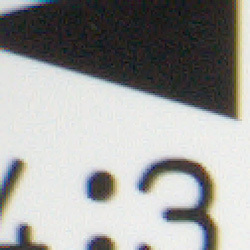 The 35mm equivalent focal range is about 28-90mm, because of the G1's 2x "crop factor". Results were quite good at 14mm, with minimal corner softness and strong detail throughout the frame. Coma distortion in the trees was quite low, although there is quite a bit of chromatic aberration visible in the corners and edges, almost entirely confined to the blue channel. Results were also very good at the 45mm setting, with a hint of softness in the corners but no sign of visible coma distortion and very little chromatic aberration. 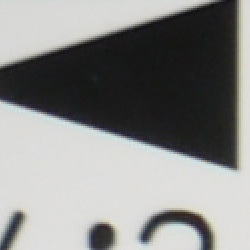 The DMC-G1 also offers a maximum digital zoom of 4x. Results at 4x were very soft (not surprising with that amount of interpolation), but almost artifact free. Overall, an excellent result for a kit lens, and the optical image stabilization will come in handy for low-light photography. 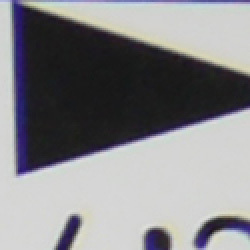 An average area (for an "SLR" kit lens), with excellent detail. Flash throttles down well. As with zoom performance, the Panasonic G1's macro performance will depend entirely on the lens in use. However, with the 14-45mm O.I.S. 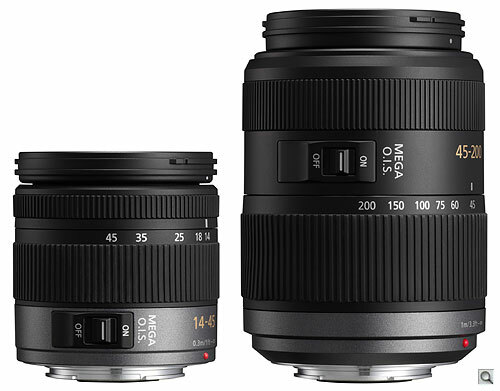 kit lens set to 45mm, the G1 captured an average size minimum area measuring 3.85x 2.89 inches (98 x 73 millimeters). Resolution and detail were excellent, albeit with a little softening in the corners from the lens. 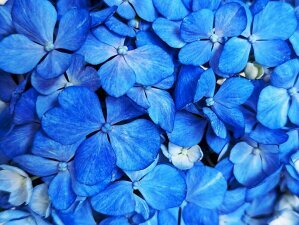 (Most lenses have some softening in the corners at macro distances, the G1's kit lens has less than most.) The Panasonic G1's flash throttled down for the macro area pretty well, and there was no detectable shadow from the lens barrel, resulting in a surprisingly good exposure with the flash. Low geometric distortion with the 14-45mm O.I.S. kit lens in JPEGs, high barrel distortion at wide angle in uncorrected RAW files. When shooting JPEGs, the Panasonic G1's 14-45mm O.I.S. kit lens produced about 0.4 percent barrel distortion at wide-angle, which is a good bit below average among the cameras we've tested, and hardly noticeable in most of its images. 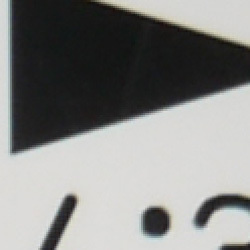 At the telephoto end, there was hardly one pixel of barrel distortion, practically imperceptible. This is the tendency for the lens to bend straight lines outward (like a barrel -- usually at wide-angle) or inward (like a pincushion -- usually at telephoto). We suspected the camera may be correcting distortion in JPEGs (a good thing for JPEG shooters), so we converted RAW files with dcraw, which does not correct for distortion. (SilkyPix and Adobe Camera Raw both apply distortion correction automatically, so their results are similar to in-camera JPEGs.) As you can see, at wide angle, the barrel distortion is very high at 1.7 percent, however distortion at telephoto is still practically nil. Low to moderate at wide-angle, very low at telephoto when shooting JPEGs with the 14-45mm O.I.S. kit lens. A bit higher in uncorrected RAW files. Again, we suspected the camera may be reducing chromatic aberration during JPEG processing (good for JPEG shooters), and we were right. Above are crops from uncorrected RAW files converted with dcraw. 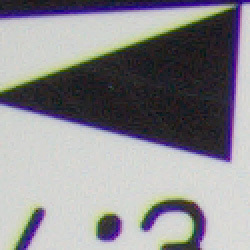 Chromatic aberration is more obvious at wide-angle, however at telephoto it's still quite low, just slightly more visible than the corrected JPEGs. Slight blurring in the corners of the frame at wide angle, moderate softening at telephoto with the kit lens. Some shading (vignetting) in the corners at maximum wide angle. corners (upper left). Wide: Sharp at center. corners (upper left). Tele: Sharper at center. The images above were taken from our standardized test shots. For a collection of more pictorial photos, see our Panasonic Lumix DMC-G1 Photo Gallery .